Young people from Dundee and Glasgow are the winners of a one-minute film competition entitled 'What Scotland means to me'. 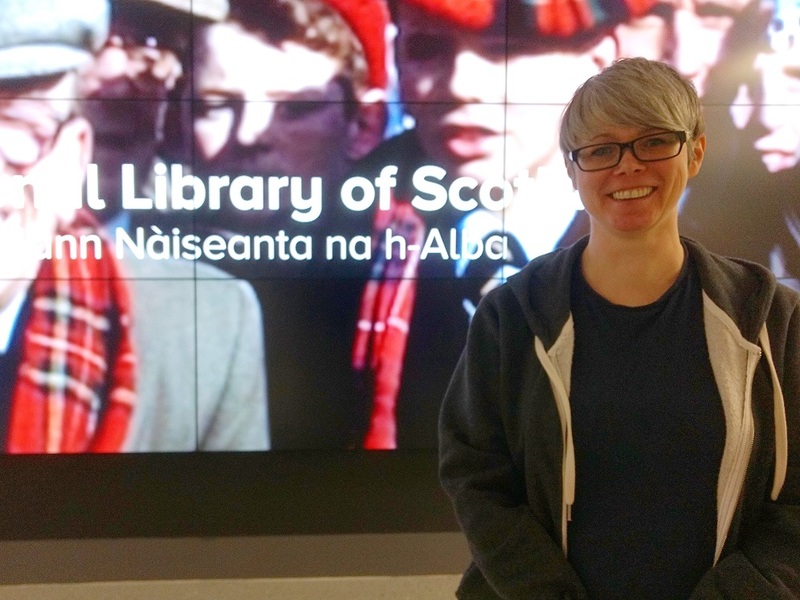 Animator Louise Wilde has been appointed as the first Animator in Residence at the National Library of Scotland. 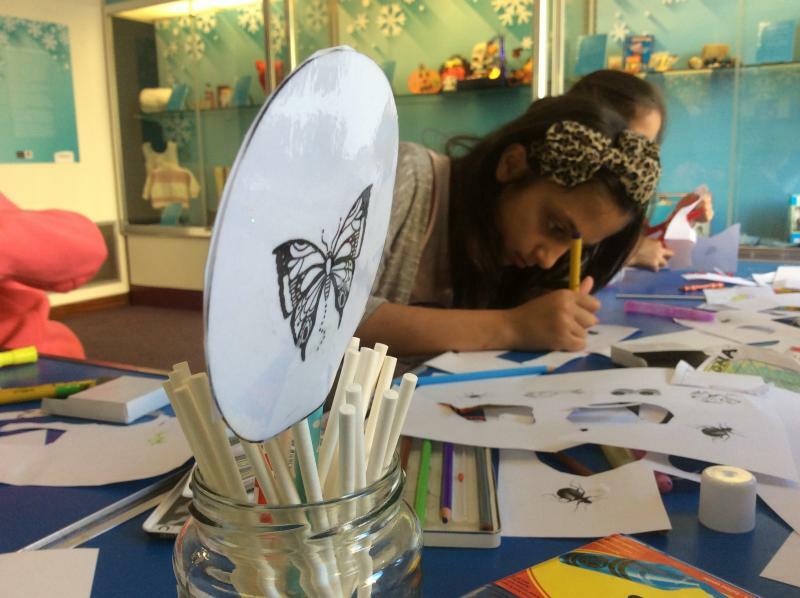 Engage with the history of early animation in this hands-on workshop.